The ongoing fights and disputes between ex American Apparel CEO Dov Charney and his former employer is something that could have been taken straight out off the satirical cartoon TV-series Family Guy. I will admit that my own knowledge about this case is limited at best, but i will say that it is something out of the ordinary. Head over to the NY Post to delve deeper in to this unfortunate real life story. Coffee + Summer heat= Bad combination? Not necessarily! 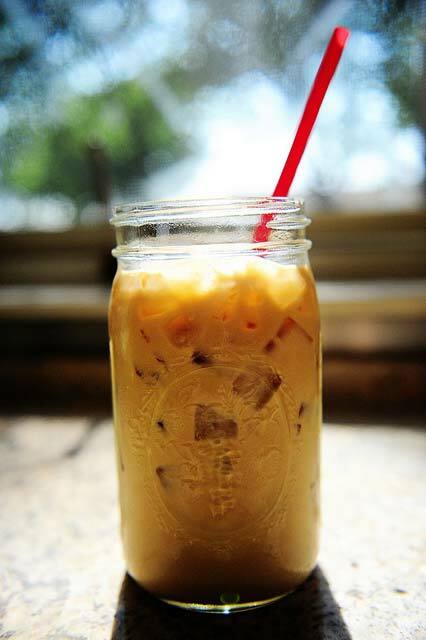 As an avid coffee lover i just have to try this recipe…i’m stunned that i never actually thought of making iced coffee! 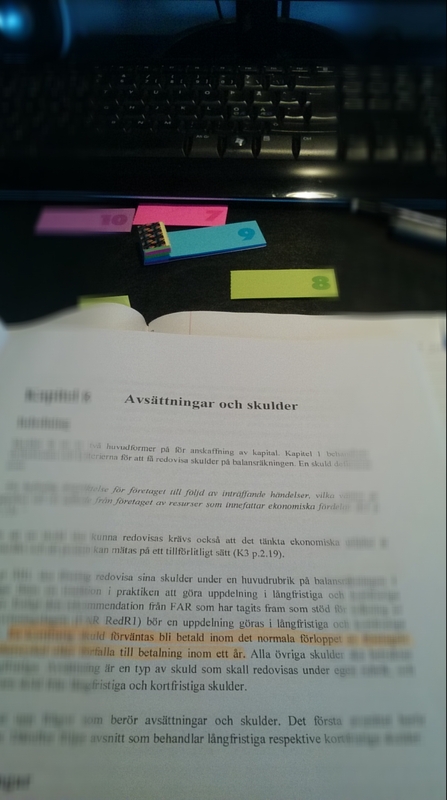 So here we are at the last week of school and studies before the summer break. The final exam (in financial management/accounting) is on Friday, and whether i like it or not i’m bound to the books more or less every available moment this week. I would lie if i said that it’s all rosy, but hey, you don’t always love your job right? You do what you need to and that’s that.